They’re going to be sharing where they’re at right now! Hi, I’m Corinne! My entrepreneurial journey in the nutrition field has been perhaps a bit unique compared to others. 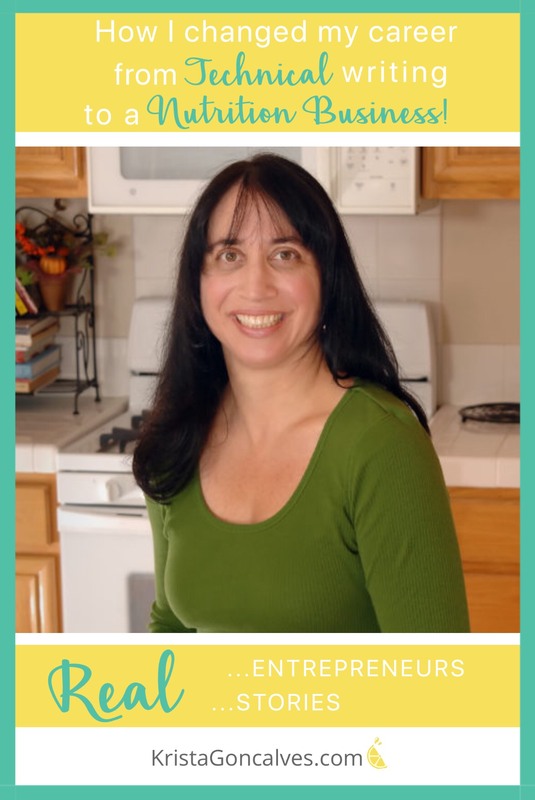 First, a little about my background…I am a Registered Dietetic Technician(DTR), a Certified LEAP Therapist (CLT), and founder of The Food Cop. I have two undergraduate degrees in journalism and dietetics – and have over 20 years of experience as a technical writer. My career as a technical writer began long before I ever had any thoughts of working in nutrition, and while technical writing has been a good career for me (I’ve even won awards for my work, whoop! ), there were times when I thought about trying other types of writing. But, honestly wasn’t sure what type that should be! After having some symptoms and a trip to my doctor, I was diagnosed with “borderline diabetes” – both my doctor and I were very surprised by this, and it was thought that I could have inherited it from another family member who had since passed away (she had heart issues and diabetes). Regardless, I took my doctor’s advice and met with a Registered Dietitian – fortunately, I only needed to make some changes in my diet and meet with the Dietitian a few times. Although learning how to check my blood sugar was certainly a challenge, and I had to learn all about reading food labels. During the course of these visits, I started thinking that the Dietitian had a very interesting job, so I decided to do some research about careers in nutrition, and ultimately decided that I wanted to write about nutrition and healthy eating. And so began my journey! After getting my dietetics degree and my DTR credential, along with experience working in clinical nutrition, I decided to launch a website and start blogging – and then started doing nutritional counseling. Fortunately, my background in technical writing really helped me with launching my website in that I was able to do a lot of the work myself (though I still had a lot to learn because technology is ever-changing!). Since then, my business has become a combination of both online and offline products and services. 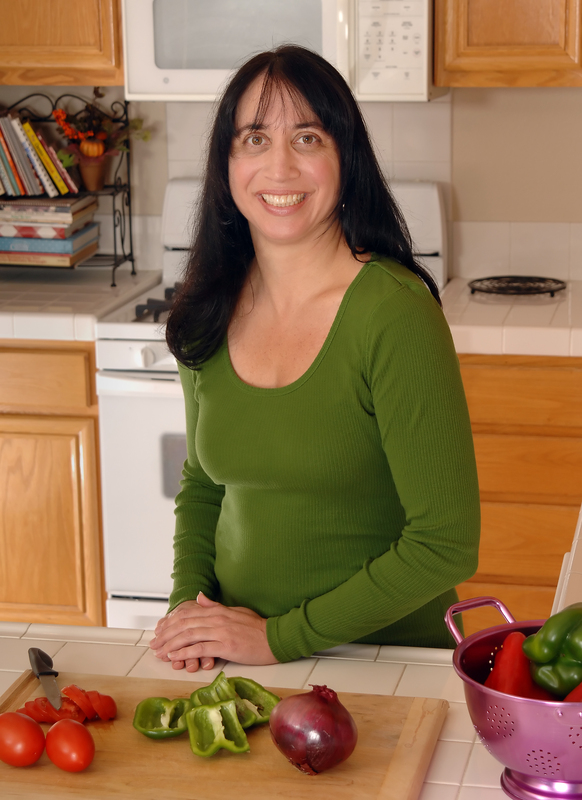 I write blog articles, web content, and e-books; do nutrition counseling (in-person and virtually); and give workshops to adults, teens, and children. I also do similar work for other dietitians as a freelancer. In addition, I’ve started an online community for DTRs. Despite my previous work experience and skills, my journey has been more challenging than I thought it would be. One thing I wish I had done earlier was chosen a niche, instead of thinking that “everyone” was a potential client. I also thought it would be a lot easier to get followers on social media and grow my e-mail list than it’s actually been. There have also been times when I felt like I needed to take a blogging break and focus on other things, like practicing my food photography or writing other types of content besides blog articles (I’m self-published on Amazon! Yeah!! ), so my blogging has been inconsistent at times. Technology and the internet have changed the nutrition industry a lot – this has also contributed to my journey being a little different than I thought it would be. I am still writing but I’ve also been exposed to and learned about so many other different types of career opportunities related to nutrition. But, of course, I can’t do everything! 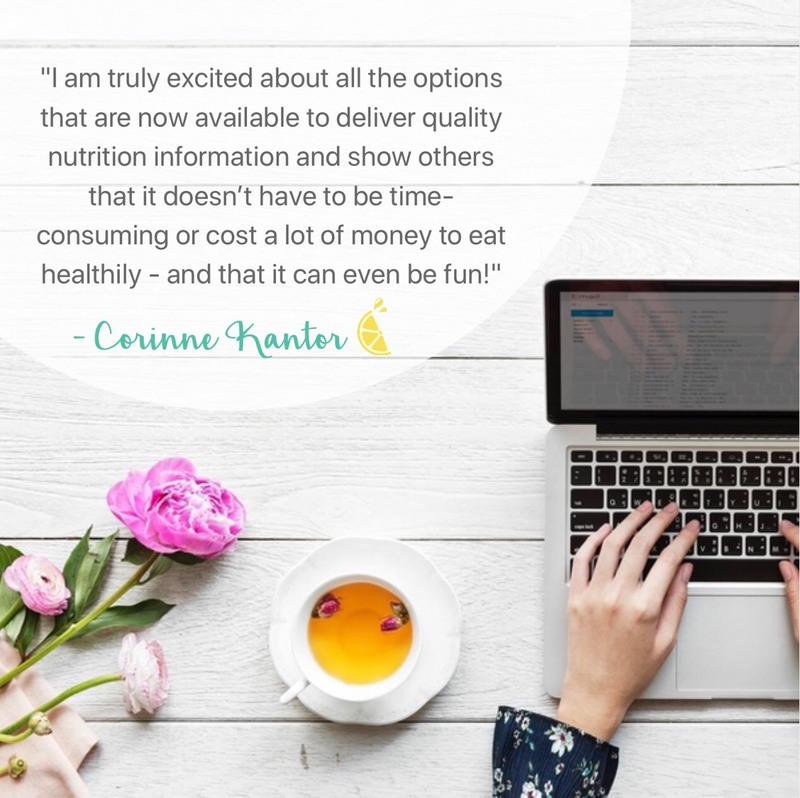 However, I am truly excited about all the options that are now available to deliver quality nutrition information and show others that it doesn’t have to be time-consuming or cost a lot of money to eat healthily and that it can even be fun. Nutrition business startup…not easy, and not what you think! Starting a nutrition business is not as easy as some people make it out to be. There is SO much to do and think about! From coming up with a business name…and hoping the domain name is available! And of course, deciding what your niche is going to be. One thing that I don’t enjoy so much about having a business is the bookkeeping aspect! Me and numbers…ugh. I think it’s very important to network and attend local events (even if you’re based online) because you never know where you’re going to meet a potential client or meet a new biz friend. Launching The Food Cop website has been a great way for me to combine all of my skills that I truly enjoy using! Corinne is a Registered Dietetic Technician (DTR), Certified LEAP Therapist and an award-winning writer in the field of technical writing from the Society for Technical Communication. Her mission is to educate about the importance of nutrition and living a healthy lifestyle, especially about healthy food choices, edible gardens, and food sensitivities. Corinne is also part of Making Lemonade’s superstar writing & branding team: The Lemonade Squeeze Squad! GET SOCIAL WITH CORINNE TOO!